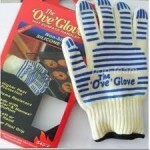 BBQ gloves are essential to keep you from burning your hands. BBQ Accessories © 2019. All Rights Reserved. Welcome to the ultimate guide to BBQ Accessories!